Welcome to Sierra La Rana, where our ruggedly beautiful gated community offers more than a traditional retirement community in West Texas or real estate development. 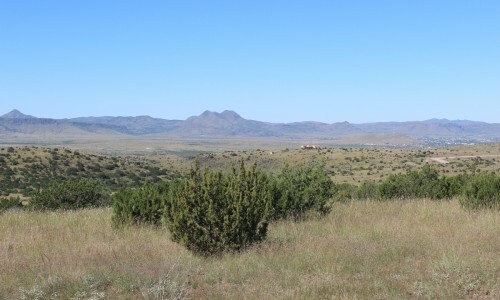 Sierra La Rana is comprised of over 1,200 acres of ranchland, rich with variety in its terrain. 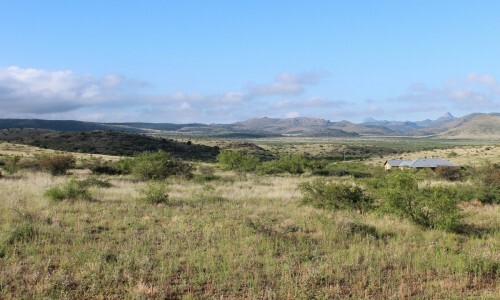 We pride ourselves on pointing prospective buyers to the land of their dreams, and are the perfect fit for anyone looking for homes with acreage for sale in Texas. Sierra La Rana is home to residents of all walks of life. 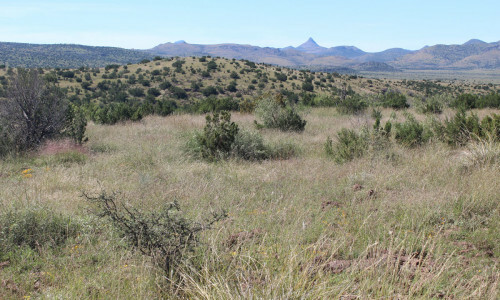 However, around half of our current residents are retirees, spending the next chapter of their lives surrounded by beauty and splendor that only West Texas can offer. 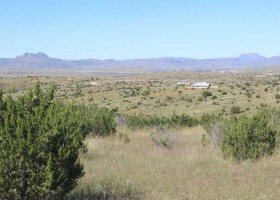 Sierra La Rana offers potential buyers the unique opportunity to own some of the most picturesque land in West Texas, and throughout the rest of the region. Residents are attracted to our community for a variety of reasons. Beautiful scenery: Gazing over mountains, hills and meadows does not get old. 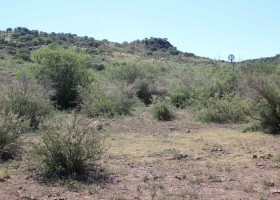 Sierra La Rana offers an environment that provides residents with stimulation and invigoration. Aside from the landscape, Sierra La Rana is home to colorful sunrises, majestic sunsets and some of the best stargazing the area has to offer. Proximity to town: Despite the rural feeling that our residents come to know and love, Sierra La Rana is located right near Alpine. Here, they will find all the modern conveniences they need, including a state-of-the-art medical facility. Climate: Who would choose to retire or vacation in an area with crummy weather? 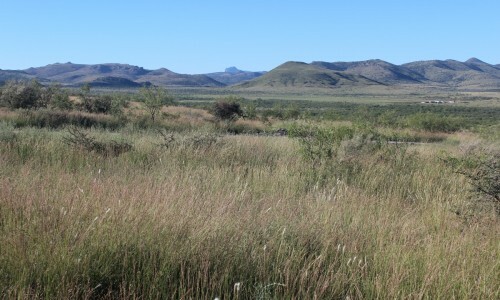 The Big Bend region offers some of the most pleasant climate in Texas. The winters are mild and the summers remain pretty cool. It's the perfect balance. 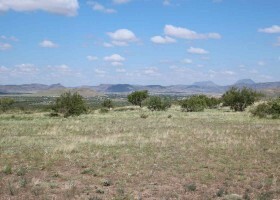 Choices in land: When you shop for ranch homes for sale in Texas, you are stuck with the land that the house is on. 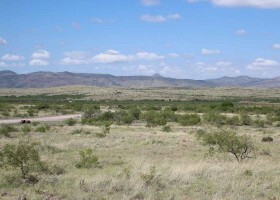 At Sierra La Rana, we help you find a tract of line that fits your personality. Then, it is time to construct your dream home from the ground up. 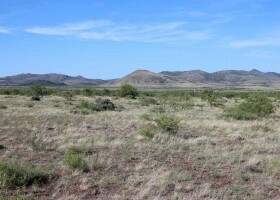 So many retirees and vacationers are on the hunt for houses for sale in Texas with land. Sierra La Rana fits that need with our safe and secure gated community. We encourage anyone who was ever interested in living in picturesque West Texas to contact a member of our staff to request an informational packet and DVD. We would love to guide you around the grounds and show you firsthand why Sierra La Rana is not the typical retirement community in West Texas.